The Living Wage is an independent movement of businesses, organisations and people who believe that a hard day’s work deserves a fair day’s pay. The Living Wage campaign was launched by London Citizens in 2001 and aims to ensure low paid workers have enough money to get by and enough time for community and family life. The Living Wage is an hourly rate calculated according to the basic cost of living in the UK that employers choose to pay on a voluntary basis. 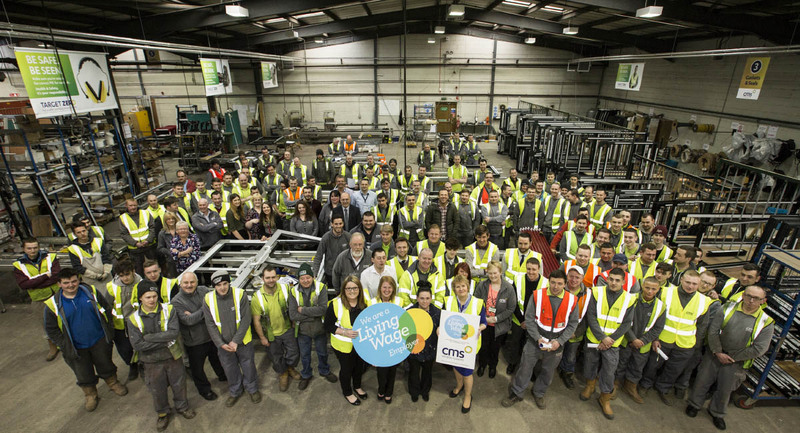 The Living Wage Foundation recognises and celebrates employers that pay the real Living Wage through an accreditation programme which awards the Living Wage Employer Mark. The independently-calculated rates are announced during Living Wage Week each November when we celebrate our growing network of Living Wage employers. There are almost 5,000 accredited Living Wage employers across the UK which has secured pay rises for over 180,000 employees. Thank you for your interest in joining the Living Wage Foundation. We currently have no vacancies open at the Living Wage Foundation.